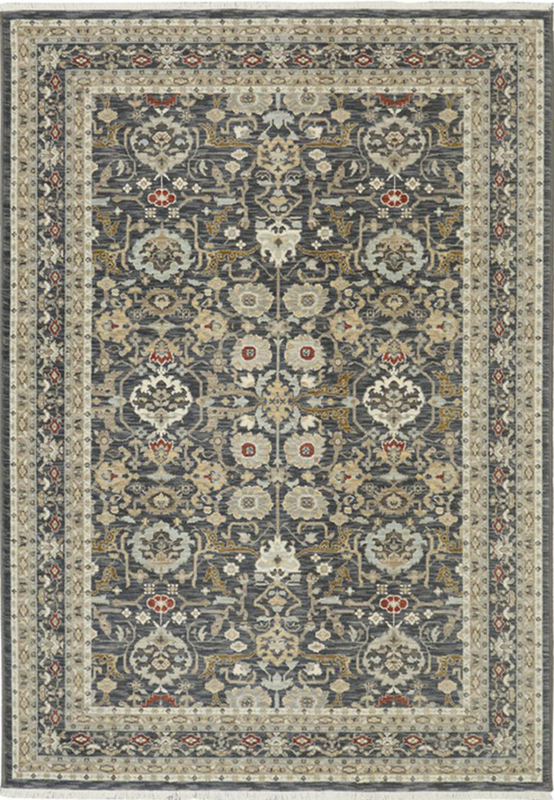 Welcome to Azia Rug Gallery, your premier full service Rug Dealer in Central Ohio. 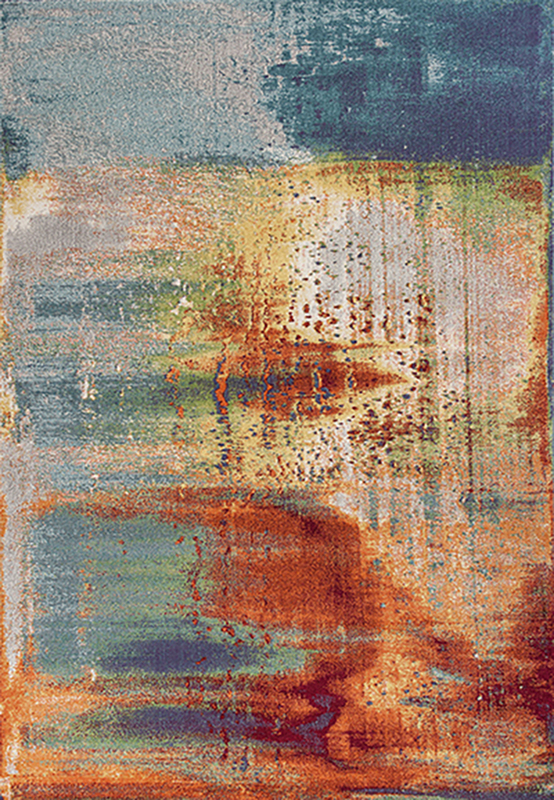 Specializing in Contemporary, Traditional, Transitional, and Modern style rugs. Whether you’re looking for a fine quality Hand-Knotted Persian heirloom or a budget friendly machine made for the short term, we have all of your floor covering needs. Custom Designs and Sizes are also available. 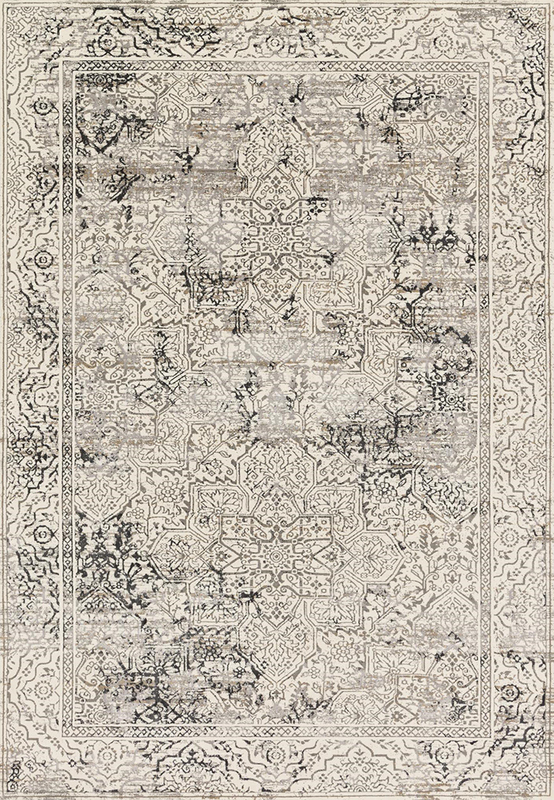 Our selection includes Hand-Knotted (Wool, Silk, Viscose, etc. ), Hand-Tufted (Wool, Silk, viscose, Synthetic, etc. ), Machine Made (Wool, Silk, Viscose, Synthetic, etc. ), Natural Fiber (Wool, Sisal, Tencel, Linen, Jute, Hemp, Coconut, etc. ), in a variety of textures, solids, shags, patterns, and thicknesses. 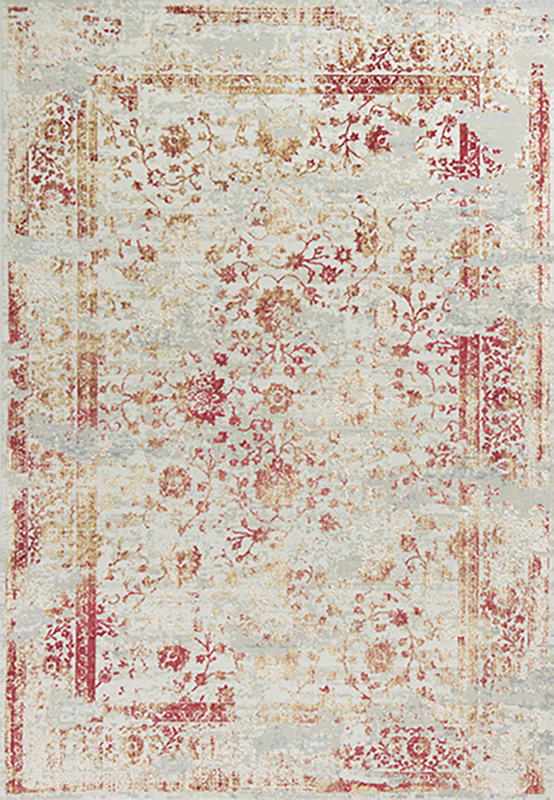 Offering a great selection in brand name rugs at discount prices. 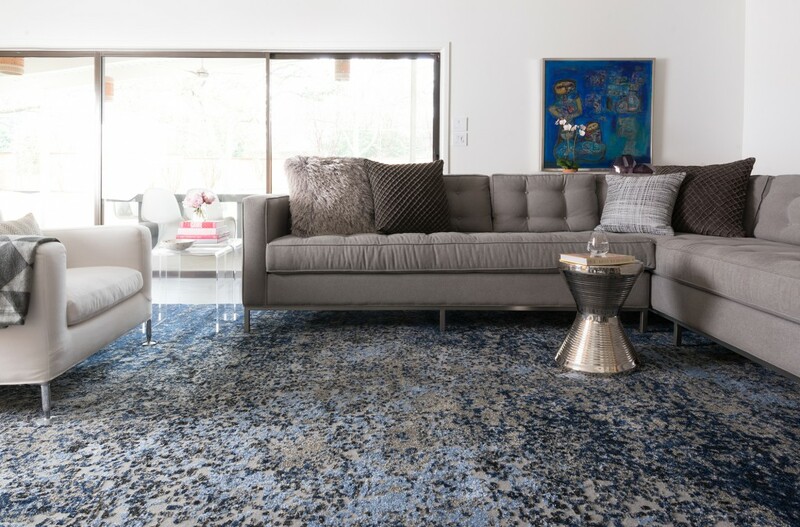 Azia is proud to offer brands like Karastan, Nourison, Calvin Klein, Tommy Bahama, Feizy, Oriental Weavers, Loloi, Momeni, Surya, Dalyn, Jaunty, Art Carpet, Couristan, Kalaty, Jaipur, Amer, Capel, Chandra, Louis de Poortere, HRI, Nourtex, Tuftex, Cosmos, Pacific Green, Fibre by Auskin, Fibreworks, Stanton, Antrim, Kas, and many more. We are family owned & operated. We have hand-selected every rug in our store to offer you a selection not only diverse in color & style but price as well. Our goal is to make your shopping experience a good one. Your support means everything! My cat had sharpened her claws on the back of a rug tearing it to shreds. It was a mess. I had no idea what to do and whether the rug could even be salvaged, but the folks at Azia were wonderful. They explained the repair process and charged me a nominal fee for it. When I returned a few days later to pick up the rug, the back looked amazing! They trimmed off all the surplus yarn and aside from slight discoloration from the glue (on the back only) it looked like new. They even told me the repair work should not affect the value of the rug itself. In addition, they suggested the rug be cleaned, but did not pressure me to do this. If I ever need to have another rug repaired or want to purchase a new rug, I will go to Azia Rug Gallery. They're the best - honest, knowledgeable and affordable. We are so pleased with our new rug! We have attached pictures for your comments since you are the expert. We sincerely appreciate all your help when we were in Tuesday as well as your cooperation in allowing us to take the rug on approval. Your product knowledge, patience, and overall customer service (including multiple emails) far exceed your competition and were deciding factors in our decision to purchase. Additionally, we appreciate you loaning us the DVD, which is VERY informative. We will return in a few weeks to purchase an additional pad and will bring our “purchased in Turkey” rug to see what we really bought. Once again, we want to thank you for your assistance and please feel free to share our comments with perspective customers. 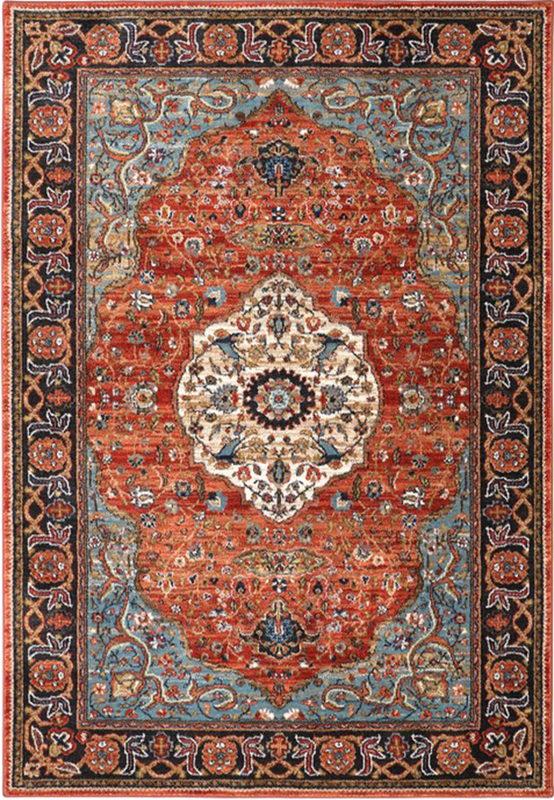 The associates with Azia Oriental Rugs were very thorough and patient with my family when we purchased our first Persian rug from them. We came into the store having very little knowledge about fine rugs and left realizing that there is a true appreciation for quality rugs. The associate, Jed, was very patient and informative yet not at all obtrusive. My wife and I did not want to spend an exorbitant amount on the rug, but still wanted something that met our desires. After we finished additional home renovations, we decided to purchase another rug and possibly a wall hanging. We went back to Azia and found two other pieces that we absolutely treasure. 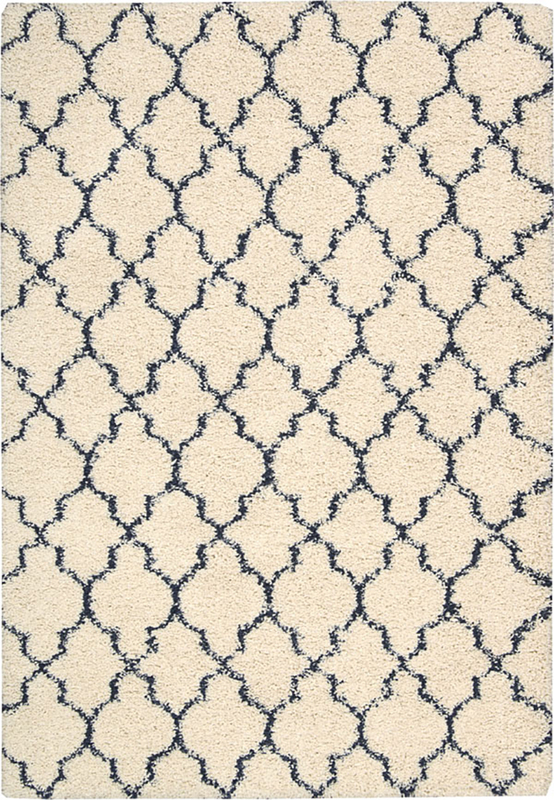 We constantly receive complements on the rugs and feel very confident recommending Azia to our friends and family. We could not be happier with our rugs and experience in working with Azia. I had searched and asked many questions prior to arriving at Azia. It is owned and operated by a husband and wife. When I dropped my rug off the wife was the one I worked with. Her knowledge of rugs is very comprehensive. My rug was purchased at an estate sale and was heavily soiled and stained. She cautioned that there was only so much they could do. She promised their best effort and the results were amazing. Well worth the cost of the rug plus the cleaning expense. Highly recommended due to their service, knowledge, and honesty!